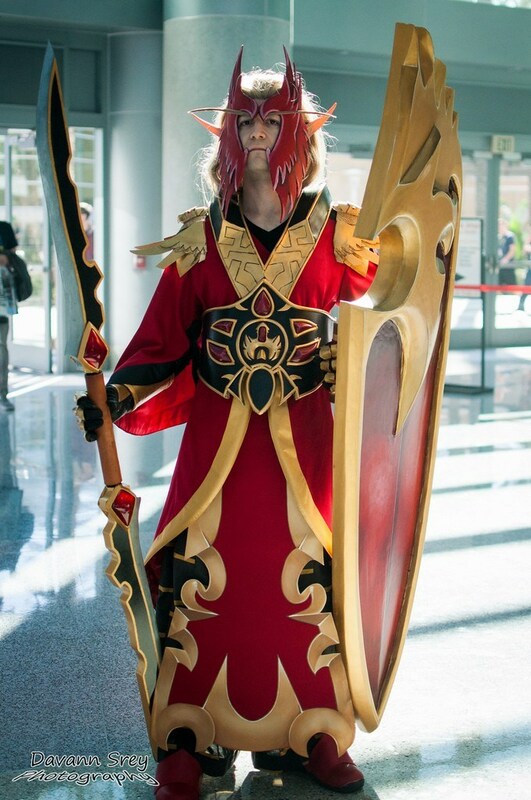 I am seriously sorry you guys, I was certain I had posted about Blizzcon and our final costumes here, but apparently not! It was an insanely busy weekend and it passed by too quickly, as most conventions do. 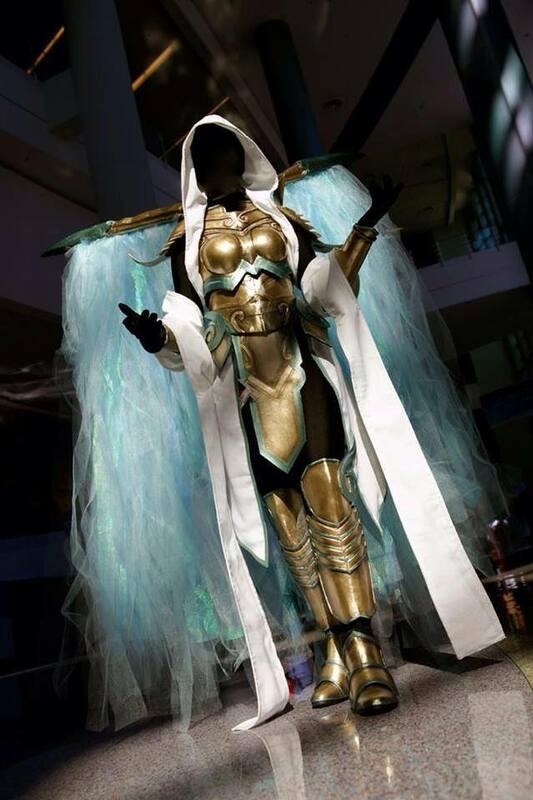 Auriel turned out beautifully, it is easily one of my most favorite costumes in terms of aesthetics. It wasn’t exactly fun to wear (the wings were supported by a harness that made them feel like a super heavy backpack on my shoulders, and I’m not known for my strength) but I loved the reaction from it. Mario’s costume also turned out beautifully, exactly as we imagined it. For more photos, check out our Facebook page! We’re also in this amazing video by MLZ and OTL studios! We’ve shot videos with them before, and they are always so amazing to work with and know exactly what needs to be done to showcase the costumes. Thanks for reading, everyone, and I’m working on some in progress and finished commission posts to be up in the next week or so! We finally found the time to put together a podcast for you all! We hope you enjoy it! Click on the link, and listen away! We are now on iTunes, as well! Conventions mentioned: PAX, SacAnime, Kumoricon, DragonCon, Sabotencon, Mechacon, Tracon. You can find Worbla’s finest art here! 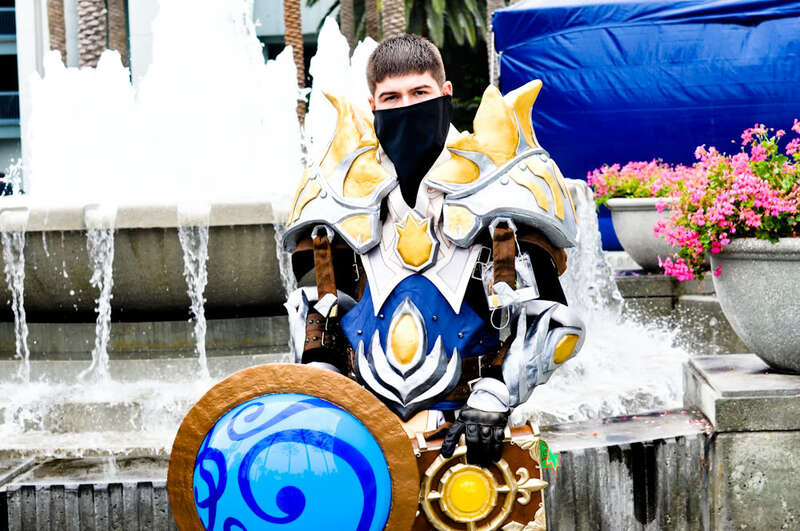 This weekend, Mario and I had a photoshoot for our costumes for Blizzcon, mostly because I wanted to put together business cards for the convention, but more importantly because we needed to do a trial run. It’s always important to put on everything for your costume, including body paint, tattoos, makeup, wig, whatever is going to be in the final product, at least a few weeks before the convention that you’re going to. That way, if it’s an elaborate costume with lots of pieces, you’ll know how long it’ll take you to get ready, and even if it’s not, it’s good to practice walking around, being in character, posing, and seeing how the costume moves. Then if you’re going to run into any malfunctions with the costume, it will happen in your trial run, instead of while you’re at the convention or on stage for a masquerade, and you’ll have plenty of time to fix it. Our Triple A Cosplay Team!